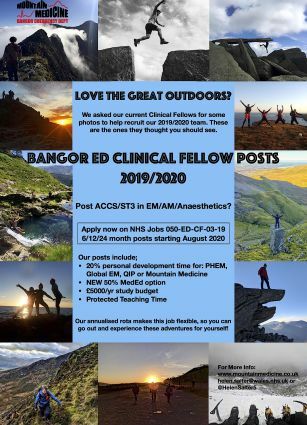 Surviving the Death Zone - Emergency Medicine in Bangor - New Posts! 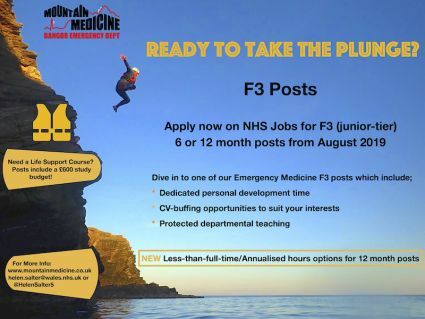 News just in from Dr Richard Griffiths about Emergency Medicine posts in Bangor. See posters below and website for details.